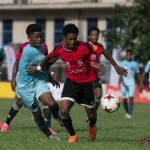 The Secondary Schools Football League (SSFL) executive has decided to shuffle its fixture list to ensure that the Premier Division’s potential title deciding games—involving St Anthony’s College, Naparima College and Presentation College (San Fernando)—are played on the final match day. 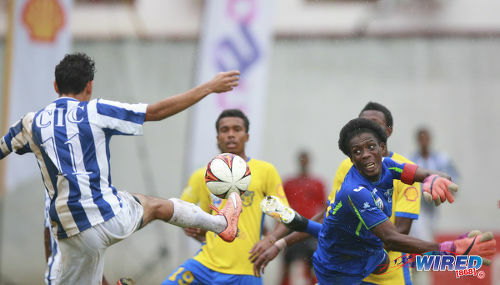 St Anthony’s and Naparima are locked on 30 points each, although the former team has a superior goal difference. Presentation are on 23 points at present but also have two games in hand, which could take them to 29. Photo: A St Anthony’s College defender (centre) tries in vain to clear an effort by Presentation College attacker Jaiye Sheppard (left) which has already crossed the goal line during SSFL action at Westmoorings on 25 October 2017. Looking on (right) is St Anthony’s goalkeeper Oba Augustin. The “Westmoorings Tigers” were due to travel to St Mary’s College on Saturday for their final league match of 2017 while “Naps” were hosting second from bottom, Trinity College Moka. 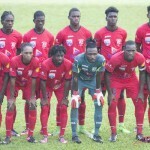 However, a flood of postponements due to inclement weather meant that the Premier Division would have continued next week with rescheduled matches on Monday, Thursday and Saturday. The drama off the field shows no sign of slowing down, though, as a new protest was lodged this morning. This time, Shiva Boys Hindu College are the complainers and not the complainees. 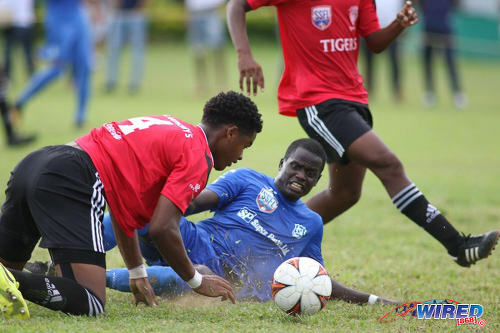 Naparima College are in the hot seat now, as they will be asked to prove that midfielder Rushawn Murphy—a former Malick Secondary student and Trinidad and Tobago National Under-20 Team player—is eligible to play school’s football. Photo: Naparima College utility player Rushawn Murphy (centre) and St Anthony’s College defender Nkosi Salandy (left) contest the ball during SSFL action at Westmoorings on 20 September 2017. 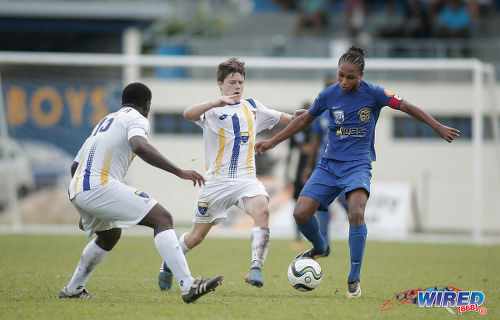 The 19-year-old Murphy, a former Pro League player with St Ann’s Rangers and Club Sando, is a form five student at Naparima. It is unclear what rule Shiva Boys think might have been infringed upon by Naps in using the promising utility player. Murphy sat the SEA examinations in 2012 and passed for East Mucurapo Secondary before eventually transferring to Malick and then Naparima. Already on his third secondary school, Murphy is yet to sit the CXC exam and is not a form five repeater. 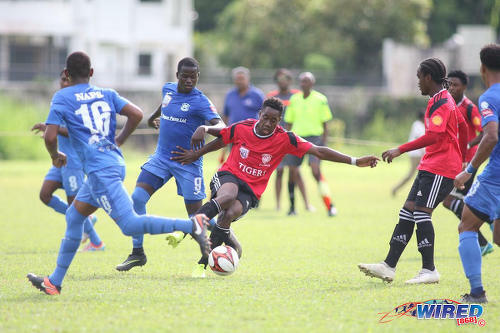 Naparima, who won the season’s first protest by querying Shiva Boys’ registration of Kierron Mason for the opening game of the 2017 term, are confident that they followed proper procedure in recruiting Murphy. 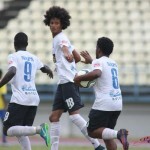 If Shiva Boys’ protest is successful, though, Naparima could lose most of their points this season and are likely to be relegated, alongside the suspended Fyzabad Secondary. 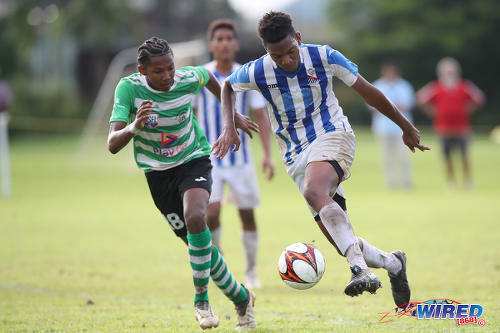 Ironically, Shiva Boys cannot gain any points themselves since they used an improperly registered player, Mason, in their own clash with Naparima. At present, the SSFL still has to rule on St Benedict’s College’s protest against Speyside High for alleged insufficient security. Speyside defeated St Benedict’s 1-0 on Wednesday 11 October. Photo: Speyside High goalkeeper Jonathan Thomas looks on in despair as St Mary’s College captain Gabrial Nanton collects the ball in a dangerous position during SSFL action at Serpentine Road, St Clair on 7 October 2017. Fatima College also filed an appeal today against a SSFL Disciplinary Committee decision not to deduct points from Shiva Boys, despite finding them guilty of using Mason in six games when he was improperly registered. 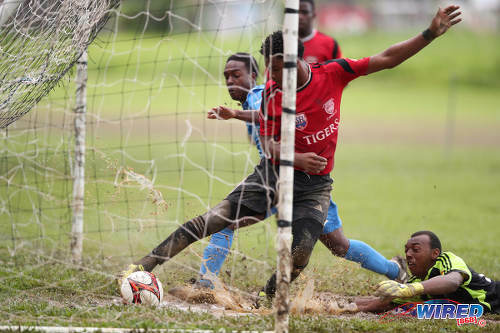 St Anthony’s won their own case against Shiva Boys on Wednesday morning and the two points gained took the Tigers a whisker ahead of Naps on the standings. Shiva Boys manager Sheldon Maharaj indicated that the school will appeal the Disciplinary Committee’s decision. 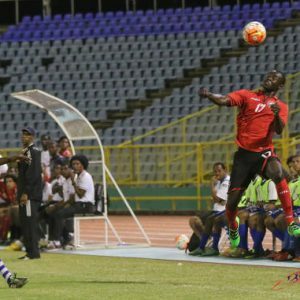 In all, four schools—inclusive of Fyzabad—will be relegated from the Premier Division while three teams will be promoted to replace them, which means the competition will have 15 schools next season. 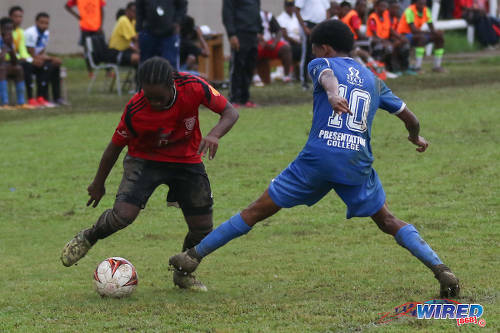 Valencia Secondary, Bishop’s High School (Tobago), East Mucurapo Secondary, Moruga Secondary and Chaguanas North Secondary are battling for the available positions in the ongoing Championship Division Big 5 competition. Photo: St Anthony’s College midfielder Jodel Brown (centre) pivots away from Naparima College midfielder Rushawn Murphy (second from left) during SSFL Premier Division action at Westmoorings on 20 September 2017. San Juan North v Speyside High, 3.40pm, San Juan. Shiva Boys HC v St Mary’s College, 3.40pm, Morne Diablo. Photo: St Mary’s College attacker Trey La Motte (right) tries to get past St Augustine Secondary defender Jamal Meloney during SSFL action at Serpentine Road, St Clair on 2 October 2017. Presentation College v Trinity College East, 3.40pm, Mannie Ramjohn Stadium. Photo: St Anthony’s College playmaker Che Benny (left) sidesteps Presentation College star Jordan Riley during SSFL action at Westmoorings on 25 October 2017. Naparima College v Trinity College Moka, 3.40pm, Lewis Street. He’s 19 and has never written cxc as yet? How is that even possible. I was out of A-Levels at 18!!! What in the f###? I am sure you did A levels. I only did CXC I left school at 16. Oh bacchanal. T&T at its finest. There are schools playing by the rules. We cannot suffer a few because of the deeds of others. 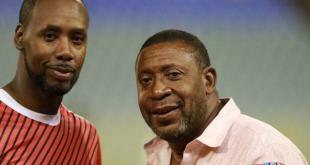 Cedel Hinds Cecil Hinds…. and the protest continues!!! 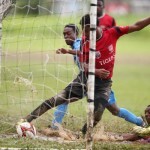 Editor’s Note: St Benedict’s College v Trinity College East, 3.40pm, Lewis Street, San Fernando… Match moved from Barrackpore to Naparima’s Lewis Street ground. Yes it is around the country! Never wrote CXC and he is nineteen really. Naps have no shame nah. Based on what I have read seems that Naps okay since the rules don’t clearly address all the specifics of Murphy’s situation. I hope Naps are exposed though for using players without caring about their education welfare. They boast about all the scholarships they win to distract from the real problem. Ask them how the non scholarship students perform. Also ask them how they handle the scholarship situation in regards to get the best resources and how they treat the students without scholarship potential. 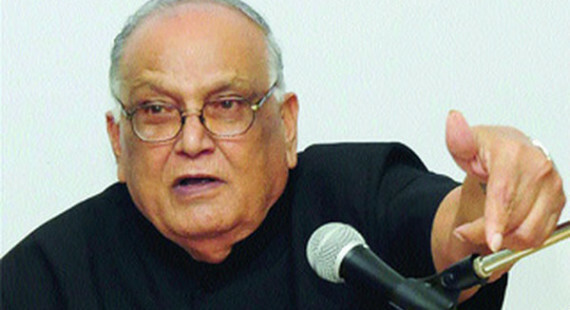 The SSFL needs to tighten the rules to avoid students being exploited. Well that’s a discussing where points can be made on both sides. Because there will always be students who go to school and don’t perform academically. Getting an ‘A’ in football and failing everything else is probably still better than just failing everything. We should just ensure that enough attention is paid to things like their attendance and so on. I know one school had its players training at 9am on school days. That can’t be good. Unsurprisingly, it is the same school where a lower sixth form student didn’t even know what form he was enrolled in! I agree that it is better getting an “A” in football and failing everything else versus failing everything. The long term problem is football not going to feed your family in most cases. Even the big ballers don’t play in a foreign league and end up playing in local Pro league, that is no guarantee of feeding your family. Some local ‘Pro” teams not paying their players much or paying them nothing. These youths need to understand they need a little education as well. Some of them thinking they good enough to get scholarships. That is great but a lot of them SAT scores are so bad the only option is community college first then hope to transfer afterwards. They may end up graduating because the school wants to play but imagine you graduate with a 2.0 GPA and decide to stay in the US. You think your chances of getting a decent job are high? Not the only school where this happens and it is not against the rules sir. Not an embarrassment to many. Glad some schools are giving kids a chance to get their certificate at that age. Hope kids take the chance seriously. It is what it is.. Murphy can use the school to get his education, just as they can use his football talent. Is he going to his classes? Yes Brian they must make use of their chances but they also need guidance…. 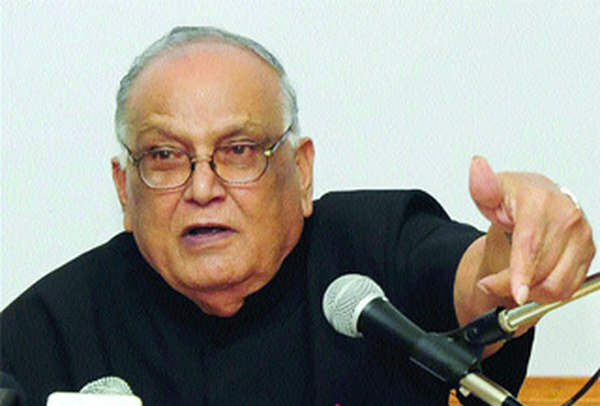 Hassan, do parents and guardians not need to step up? BTW, at 18, you can vote and drive, so we have to also understand the young adult responsibility as well.. True but wrong on so many levels. MOE needs to fix that. Imagine a 15 year old boy in form 1 with your 12 year old daughter in form 1. This problem much bigger than football. I’ve definitely raised that concern before! Ryan time for you to go . You want to win game in a office . Coach , Coach. Dexter was doing that until Sakal f up and bring you . Bring Nigel Laakhan from Fyzo and you go have Pogba . 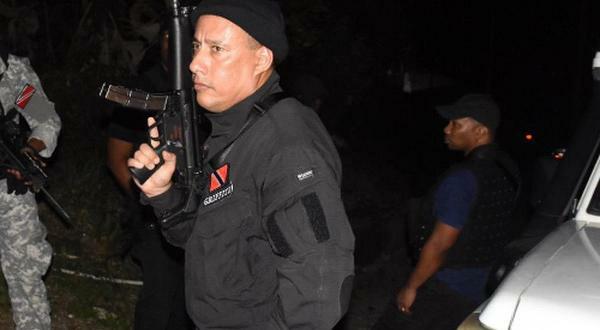 Allyuh mean the “TIGERS” right. you never know they may both lose….yeah I know Wishful Thinking…. 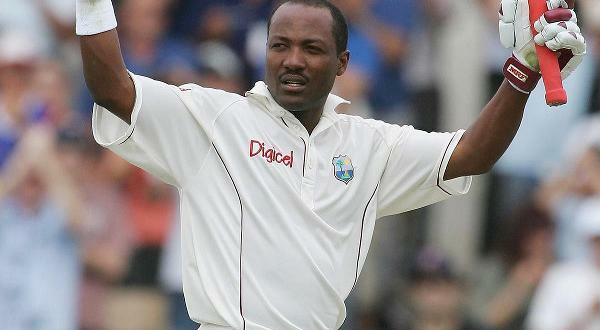 What miss yuh dont pass yuh. . I love it. Pot telling Pot it’s bottom black. These people have no shame. I have seen enough for this season. Cancel the rest of the games and start to clean it up because I am sure there is more. It has been like that since I was in school I am now 34 and I am sure it was going on before. Anthony, and probably zonal football as well? But there are many like Tony said. That is total nonsense. Shows how badly off the country’s top two divisions are; both in quality and finances for player numbers. Kion good point. I’d say 18 or 19 though. But fair enough. Ridiculous situation. Obviously the influx of money has had an effect. It appears the concept of fair play, one of the core educational principles of school sport, has disappeared. Two immediate changes could be made: maximum age for school football – 17. If a student fails exams or has to repeat he should not be included in school sports programmes as his primary reason for attending school is education, not so? 1. I’m assuming that a student is in upper 6 because he is focused on education. If, at 18, he is interested in football, play zonal or super league at weekends. 2. I don’t believe that 18 year olds should be playing alongside or against under 16’s. It’s ok for a talented 15 year old to play above his age group but it should not be the norm. The disparity in height and weight could be dangerous. What criteria are used to select our national under 21 squad? School football or club football or both? Murphy’s law at Naparima. More protests coming then? How many more?